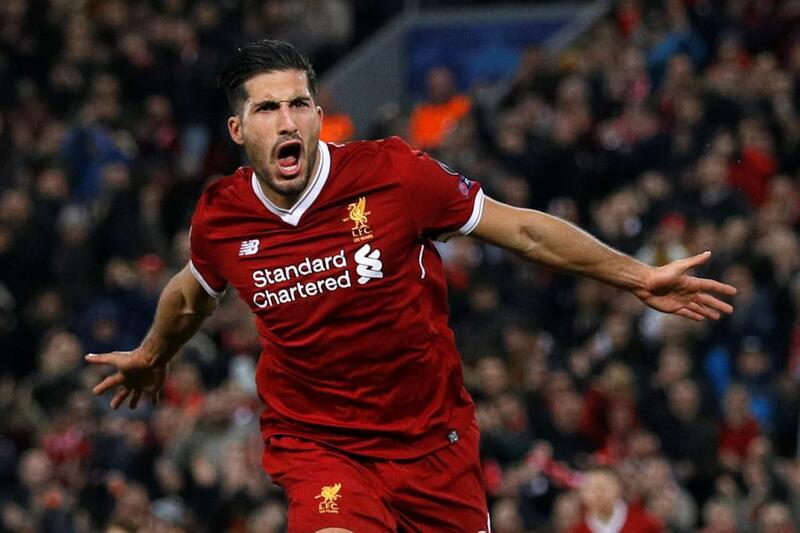 Juventus general manager Beppe Marotta has admitted that the club are interested in a Bosman move for Liverpool midfielder Emre Can, though they are said to have several other players on their summer shortlist. The Germany international has less than three months left on his existing Reds deal, and he has been heavily tipped to leave on a free transfer during the summer. In a report covered by The Mirror, Marotta spoke positively about Can, who the Bianconeri have pursued over the past nine months. Can has been a regular under Jurgen Klopp during the course of the current campaign, but his performances have often brought mixed reviews among the club’s faithful. Nevertheless, the German is valued highly within the squad and the club remain optimistic that they can secure his long-term future such that they may not need to move for a new midfielder other than Naby Keita. The Merseyside giants agreed upon a deal with RB Leipzig for Keita at the start of the 2017/18 season, and the Guinea international is expected to join in the summer of 2018, for a sum which could depend on whether the German club qualify for next season’s Champions League or not.